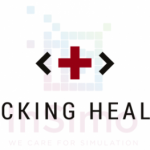 InSimo is an official sponsor of Hacking Health Camp, the largest European hackaton on healthcare. 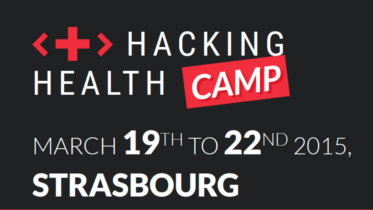 Hacking Health Camp is a four days international event bringing together health professionals (developpers, contractors, designers) in order to build the future of health. 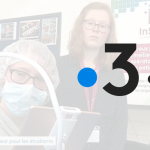 Based on the principles: to be inspired, to learn, to take action, the event creates a collaborative space between professionals interested in health innovation. InSimo will participate to the Health Pitch Challenge on Thursday 19th March, a festive event dedicated to health startups, complete with the presence of investors. 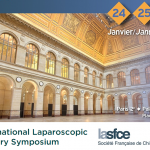 Join us on our stand from 20th to 22nd March to meet our team at the Forum of Medical school – 1 rue Humann – Strasbourg. Visit the event official website.